Bioavailability and bioequivalence are both terms used in pharmacology to describe the specific actions and properties of a drug product. By definition, a drug delivered intravenously has a bioavailability of 100% since it is delivered directly into the bloodstream. Interactions with other drugs or food can also directly interfere with bioavailability. In the treatment of HIV/AIDS, for example, the antiretroviral drug Norvir (ritonavir)—used to "boost" the serum drug concentration of other HIV drugs—can also increase the systemic bioavailability of a drug like Viagra (sildenafil citrate). In doing so, it can significantly extend the half-life of Viagra while magnifying the side effects. 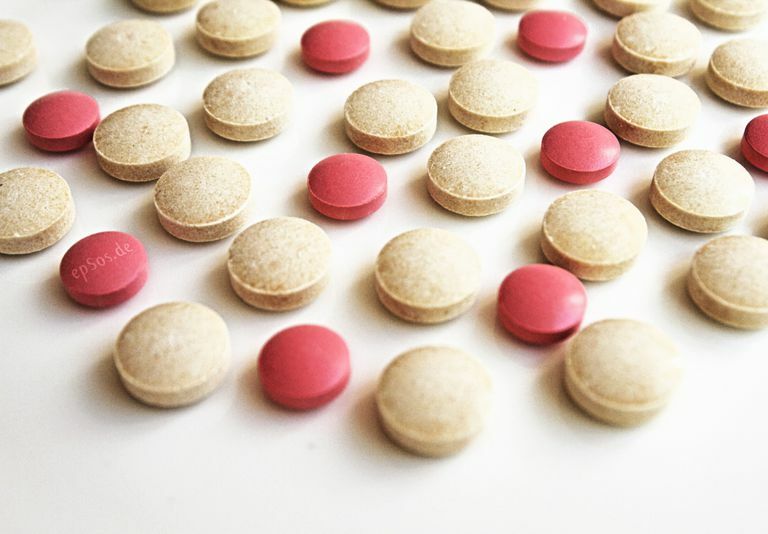 Conversely, over-the-counter magnesium- and aluminium-based antacids (like Tums or Milk of Magnesia) can significantly reduce the bioavailability of many HIV drugs when taken simultaneously – by up to 74% with drugs like Tivicay (dolutegravir) – and, in doing so, potentially undermine the goals of therapy. Bioequivalence is a term used in pharmacology to describe two different drug products that, based on their efficacy and safety, are essentially the same. The U.S. Food and Drug Administration (FDA) defines bioequivalence as "the absence of a significant difference in the rate and extent to which the active ingredient or active moiety in pharmaceutical equivalents or pharmaceutical alternatives becomes available at the site of drug action when administered at the same molar dose under similar conditions in an appropriately designed study." Bioavailability and bioequivalence are directly inter-related insofar as relative bioavailability (i.e., the comparative bioavailability of one drug to another) is one of the measures used to evaluate drug bioequivalency. For FDA approval, a generic drug must demonstrate a 90% confidence interval (CI) in both the extent and rate of bioavailability compared to that of the originating, reference drug. Muirhead, G.; Wuff, M.; Fielding, A.; et al. "Pharmacokinetic interactions between sildenafil and saquinavir/ritonavir." British Journal of Clinical Pharmacology. August 2000; 50(2):99-107. Song, I.; Borland, J.; Arya, N.; et al. "The effect of calcium and iron supplements on the pharmacokinetics of dolutegravir in healthy subjects." 15th International Workshop on Clinical Pharmacology of HIV and Hepatitis Therapy; Washington, D.C.; May 19-21, 2014; abstract P_13. U.S. Food and Drug Administration (FDA). "Guidance for Industry: Bioavailability and Bioequivalence Studies for Orally Administered Drug Products – General Considerations." Silver Springs, Maryland.